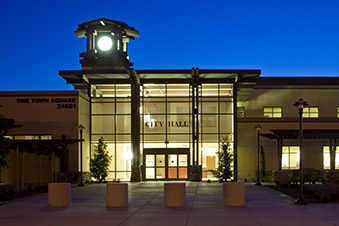 FPBA, teamed with C.W. 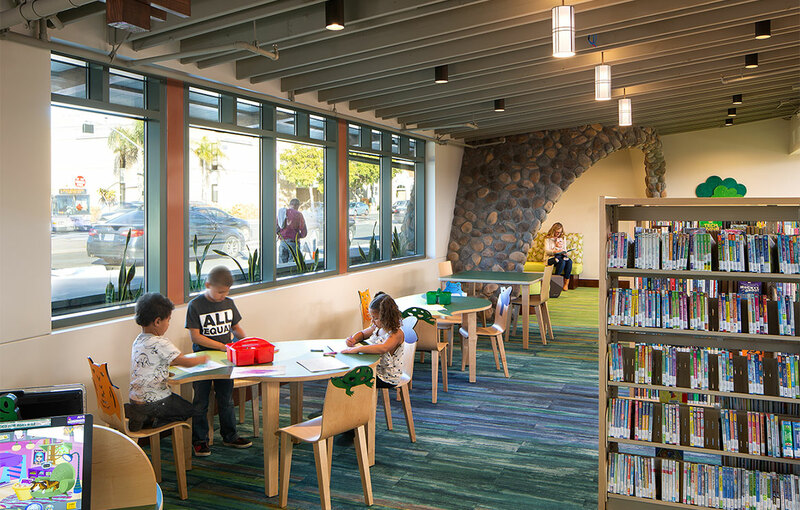 Driver and Manuel Oncina Architects, recently completed the new Mission Hills-Hillcrest/Harley & Bessie Knox Library. 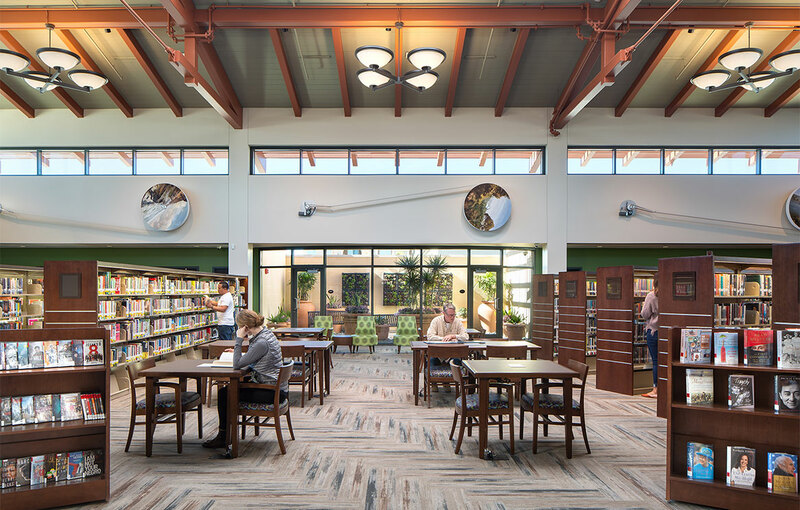 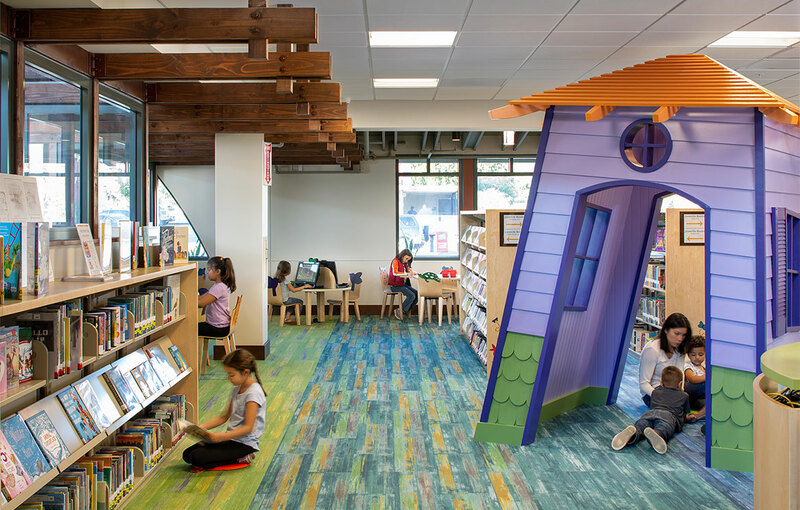 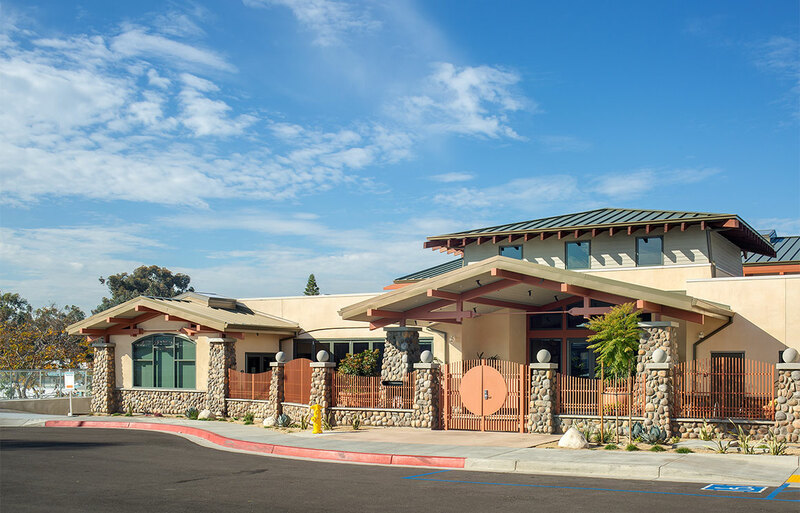 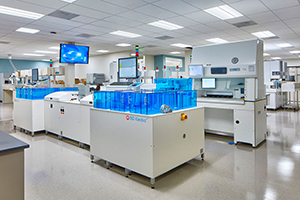 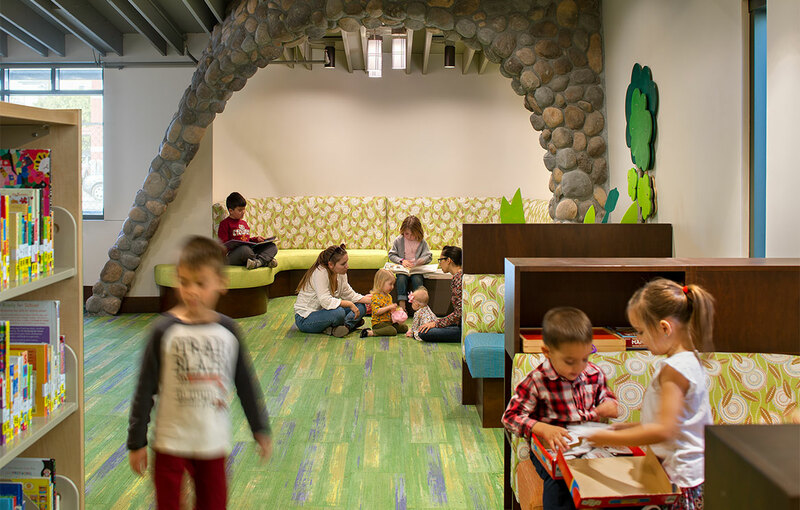 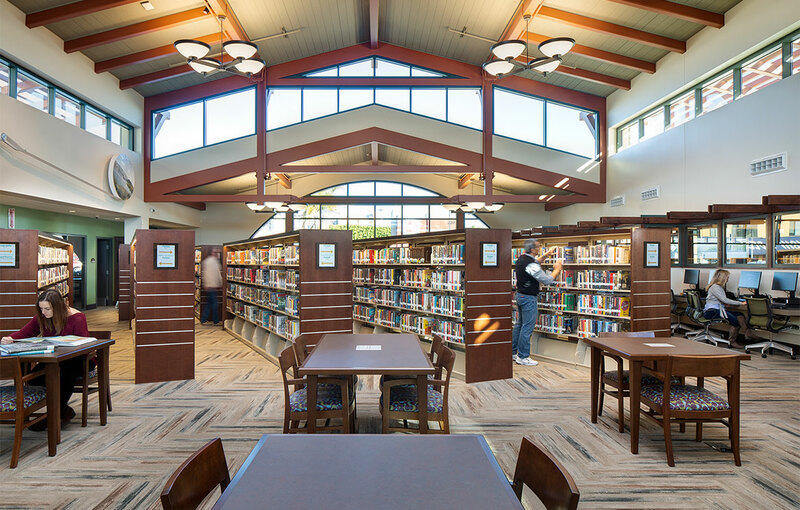 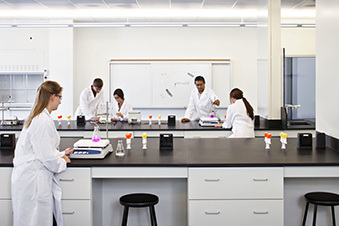 The City of San Diego selected the design-build team to execute the 16,000-square-foot library from bridging documents. 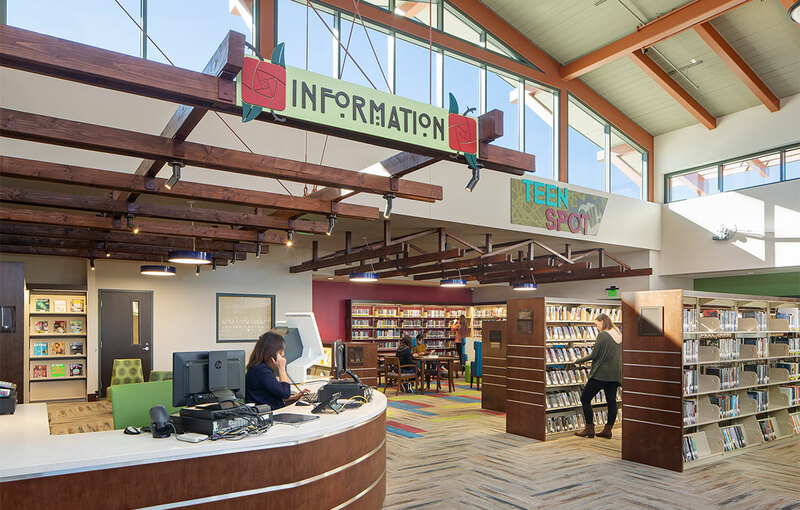 The new 16,000-square-foot single-story library, situated over two levels of subterranean parking (54,500 total square feet), is more than three times the size of its predecessor. 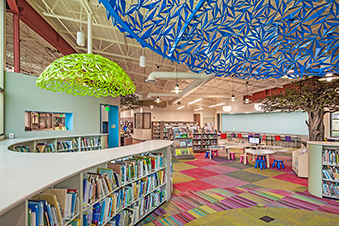 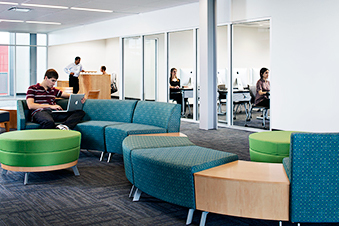 It offers unique reading spaces for adults, young adults, and youth services, meeting spaces ranging from expandable study rooms to a large community room, staff support, outdoor reading and expansion areas, computer areas, and a Friends of the Library bookstore. 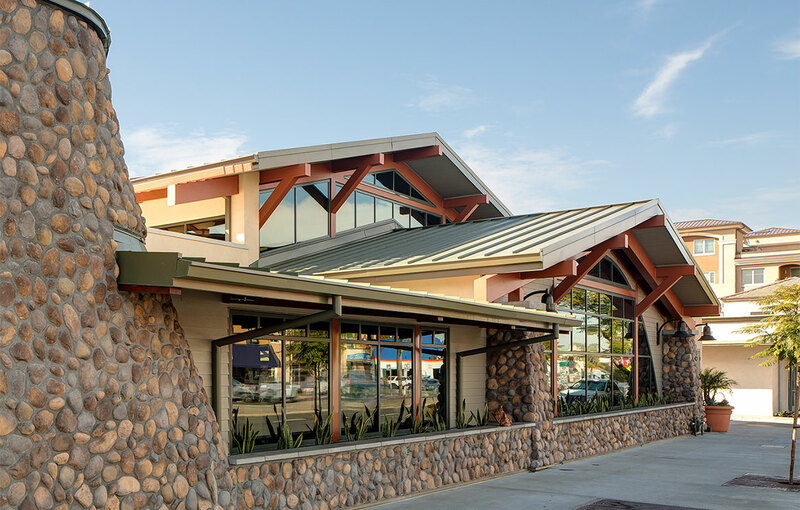 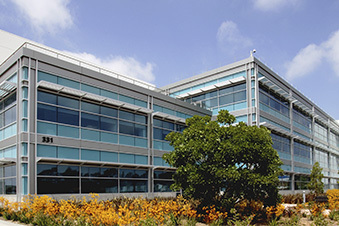 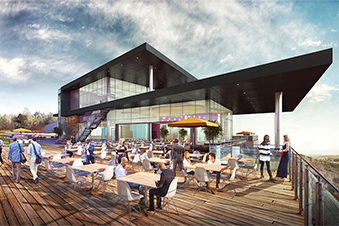 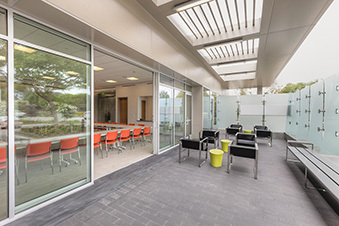 Pursuing LEED Gold Certification, the site utilizes a high-performance envelope, an ultra-efficient Variable Refrigerant Flow (VRF) mechanical system, LED lighting with occupancy and daylight sensors, drought-tolerant landscaping, stormwater treatment areas, and a 28 kW roof-mounted PV system. 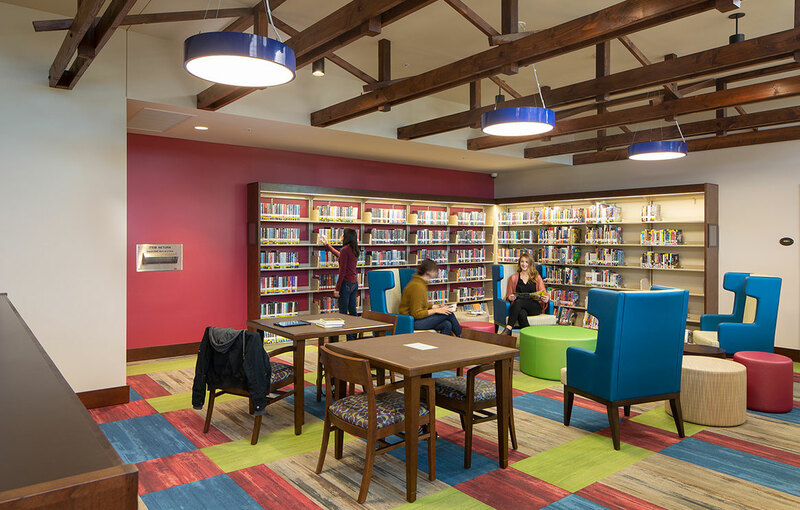 The craftsman-style building marries earth-toned finishes and intricate wood detailing, creating grandeur in the main reading room, with vibrant colors and whimsical themes in the children and teen areas.